For starters, the focus of boxing has shifted from the heavyweights to the lightweight/welterweight/middleweight fighters. The most recent lightweight champion is Floyd Mayweather. Mayweather "beat" Saul "Canelo" Alvarez this past Saturday night in what turned out to be a rather uneventful 12 rounds of boxing that was decided by a decision. Nobody got knocked out. 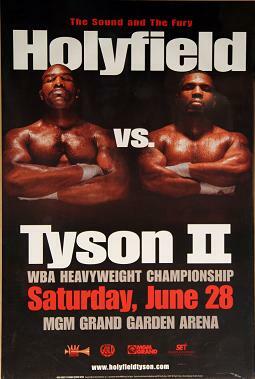 In fact, neither one of these guys even came close to knocking the other one out. Mayweather essentially danced around Canelo for 12 rounds, avoided as much contact as possible and occasionally landed some well placed jabs and hooks on Canelo's dome. Not to diminish Mayweather's victory, but neither man really "beat" the other one. At least not how we have grown accustomed to seeing when it comes to one boxer beating another boxer. They did, however, walk away with a nice piece of change. 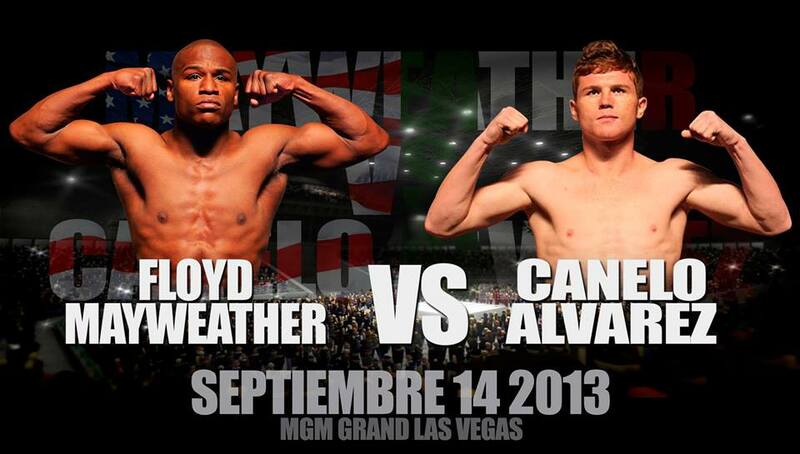 $41 million to Mayweather since he is the current champ and $5 million to Canelo for just showing up. Not bad for a few hours worth of work. To be fair, Mayweather does have some knock outs on his record, but most of them occurred during the early part of his career when he was actually hungry to be the champ. Over the past few years, however, Mayweather has essentially cherry picked his opponents to ensure the path of least resistance. After a round of negotiations ended (which, to many, seemed more like stall tactics), Mayweather ultimately declined to fight the one lightweight contender who was poised to give him trouble: Manny Pacquiao. If there ever was a time when Mayweather was focused on defeating his challengers that day has come and gone. Today, Mayweather is concerned with one thing: getting money. Indeed, he topped the Forbes list as the #1 highest paid athlete in 2012 earning $85 million last year alone. And that is the state of boxing today, folks. Get money at all costs. In fact, the official nickname for Mayweather's team is "The Money Team." This guy walked out to the ring on Saturday night flanked by rapper Lil' Wayne and teen pop singer Justin Bieber. Justin Bieber? Really? When your number one concern is to get money in any profession, it shows. Sure, money is a motivating factor in just about any profession, but, generally speaking, professional athletes compete against each other to win. And when I say "win" I don't mean win by a technicality. No, they want to win hands down, flat out, without question. After all, it's that competitive spirit that motivates us to watch sports in the first place. If sports fans were only concerned with finding out who has the most money they'd get front row seats at Wall Street. Muhammad Ali knocked people out. George Foreman knocked people out. Mike Tyson knocked people out. And in case people think I'm showing heavyweight bias, let me also note that Sugar Ray Leonard and Pernell "Sweet Pea" Whitaker both knocked people out, respectively. Floyd Mayweather, on the other hand, dances around the ring for 12 rounds and runs the clock out.